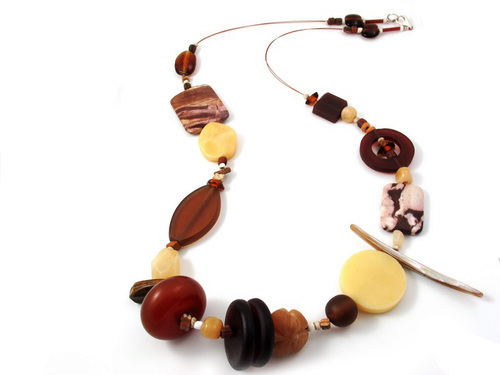 Retro Combo’ is the sophisticated version of a funky necklace. 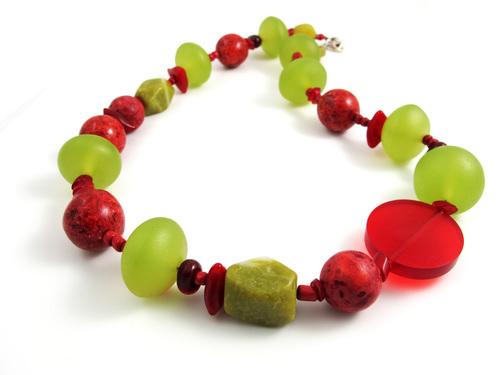 This great colour combination works so well with the inclusion of red coral and the earthy tones of the rare gemstone serpentine. 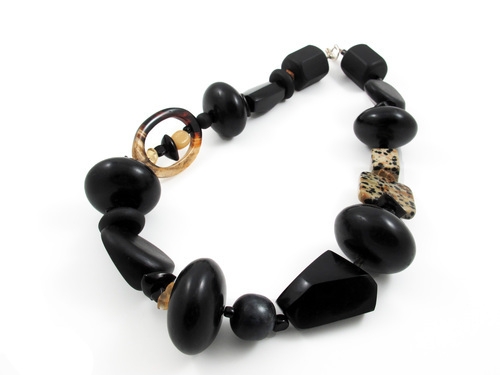 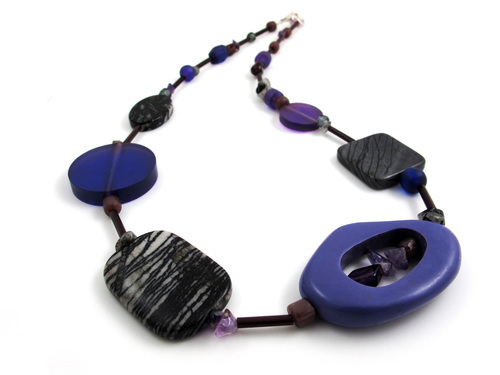 The result is a striking and stylish jewelry piece that can be worn both casually or after 5 with a classic black number! 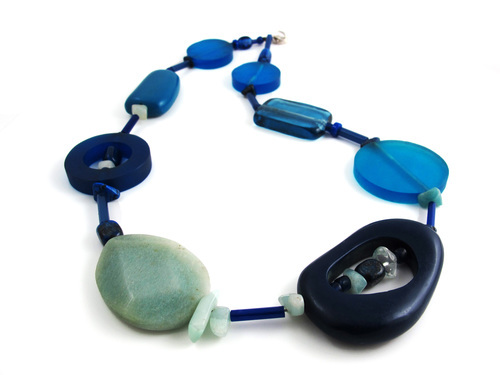 Length: 49cmMaterial: Resin, reconstituted coral, serpentine and handmade glassClasp: Sterling silverNote: All Neolithic products are hand-crafted, as such, slight variations in color or pattern may occur.